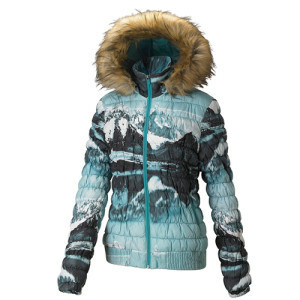 In the Salt Lake City-area outdoor community, a puffy coat is standard three-season attire. Add on a beanie and your winter wardrobe is dialed. Whether you favor down or synthetic insulation, there’s a host of techy and urban-styled options available this season. 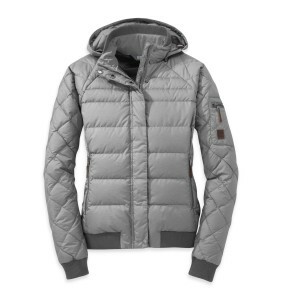 The most fashionista-ish and bold style of those tested, this puffy has 600 grams of warm featherless insulation. The DWR coating means it’s no biggie if you get sprinkled or snowed on it. This stylish bomber jacket style is at home in the city, but it’s made of weather-resistant, durable fabrics so don’t be afraid to take it into the great outdoors! The removable hood cinches tight to shield you on gusty days. Stuffed with a unique blend of DWR-treated down and synthetic Primaloft so you stay dry in situations where pure down would normally wet out. The water-resistant down makes up the bulk of the body with weatherproof PrimaLoft® Gold insulation in shoulders, hood, and other areas most likely to get wet. 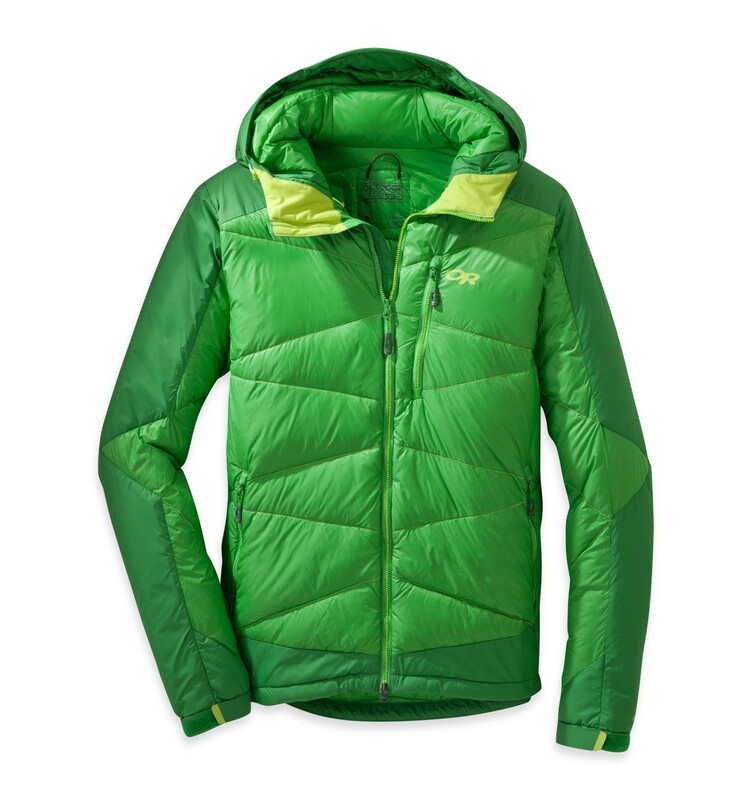 Great for belaying or during ice climbing or skiing, but versatile enough for any cold weather pursuit. 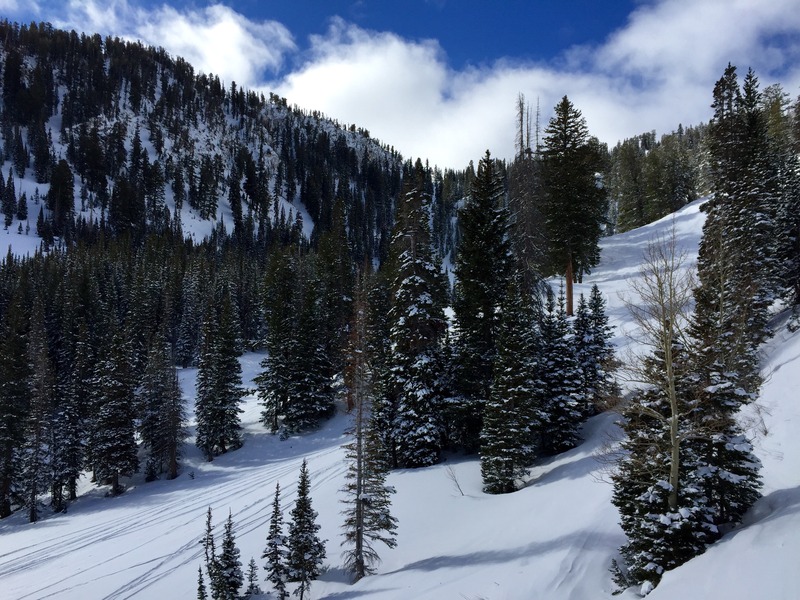 Newcomer to the apparel scene and local Utah brand, Cotopaxi, has upped their game this year with eye-catching, functional products made high-quality fabrics. The unisex design means guys and girls can wear the same style, but note that men’s and women’s specific modern cuts are offered so it will have a tailored fit for your body type. 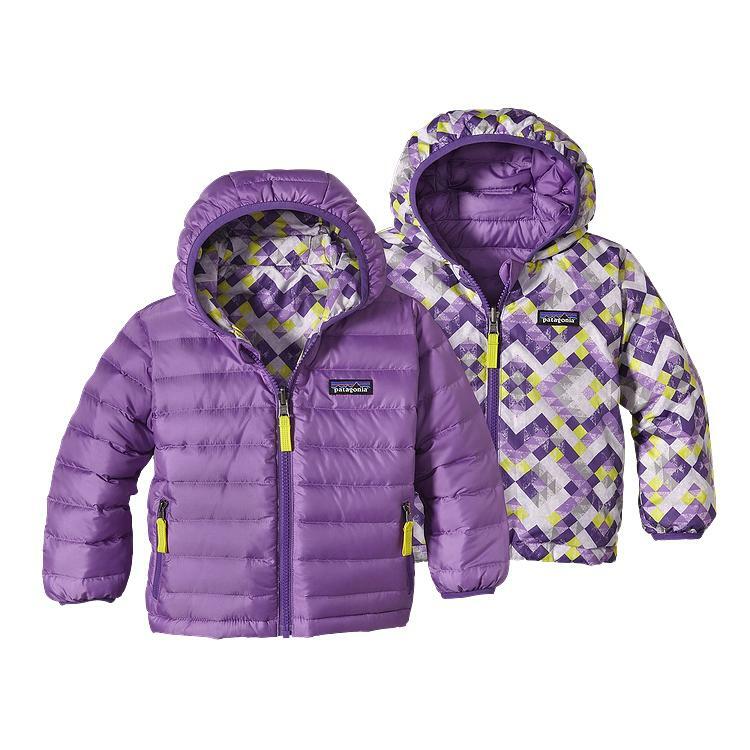 Made for infants up to toddlers, this reversible, lightweight jacket is insulated with 100% Traceable Down, meaning Patagonia assures it was never force-fed or live-plucked. The lining fabric is also Bluesign® approved. 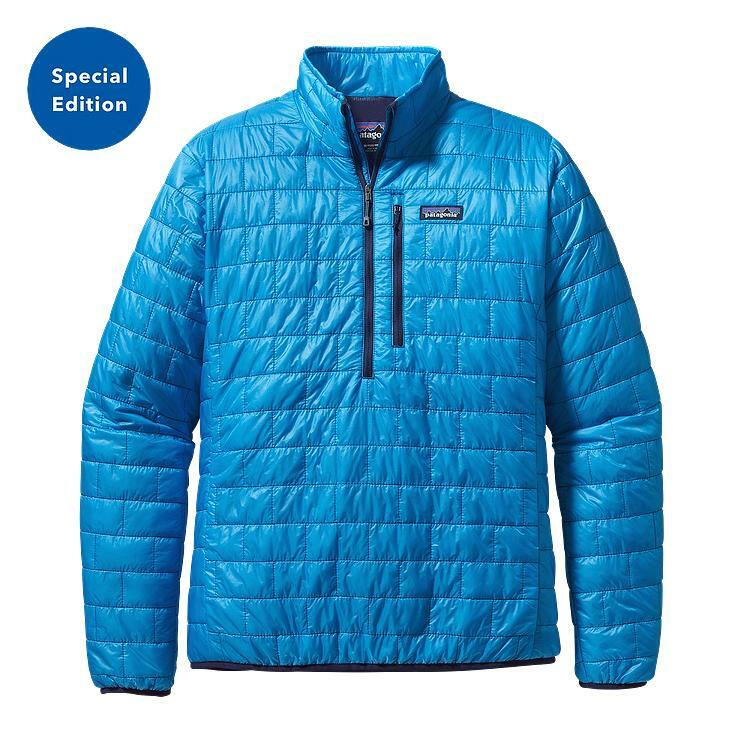 A go-to for fall hikes or about-town wear, this light, windproof and water-resistant jacket is stuffed with compressible PrimaLoft® Gold Insulation and packs into its own pocket. Perfect to throw in a backpack or suitcase as a small, spare layer. Also available in full zip, but the pullover style is a great alternative that makes it more of a shirt-feel than a jacket. Review: I actually got my Nano Puff years ago, but felt compelled to include it here because it’s incredible…and on sale! Love the light-as-air design and the pullover style. The only negative about it that always comes to mind are the lack of pockets. 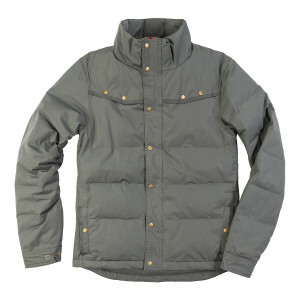 I think a kangaroo front pouch pocket would catapult this jacket to one of my most favorite, but no pockets makes it a bit more limiting, but great for layering under a larger coat.